The winners of the 35th Annual Telly Awards have been announced and this year Naples based production company, Guerilla Media, has been chosen for the 2014 Bronze Telly Award. Their non-profit work of a television program, "Golden Apple", for the Education Foundation of Collier County (a.k.a. Champions for Learning) earned them the distinctive honor. Founded in 1979, the Telly Awards is the premier award honoring outstanding local, regional, and cable TV commercials and programs, the finest video and film productions, web commercials, videos and films. Winners represent the best work of the most respected advertising agencies, production companies, television stations, cable operators, and corporate video departments in the world. 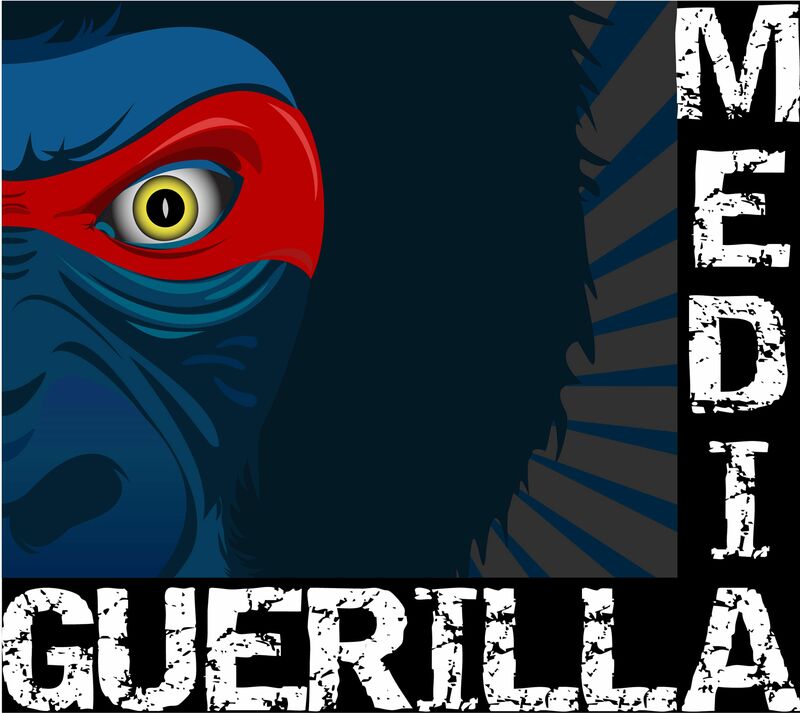 This is the first international award for Guerilla Media which was founded in February of 2011 by Hope Daley and Matthew Dykes. Prior to founding their current company, both, Daley and Dykes, were past Silver and Bronze Telly Award winners for their national television productions. "Winning a Telly Award for our work within our first few years of business is a huge honor," Daley said. "We love our community, businesses and non-profits. It's rewarding sharing the stories of who we call, Every Day Average Super Heroes." Awards have been one of the most successful and competitive in their history. "The name Guerilla means a lot of power, 800 pounds or more," said Dykes. "Our over 350 clients know that we give them not only 800 pounds of branding power with our videos but also put 800 pounds of heart into everything we do. It's exciting to gain such prestigious recognition for our efforts." This story is contributed by a member of the community and is neither endorsed nor affiliated with Naples Daily News.